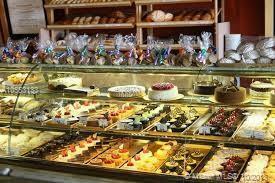 Business opportunity, Retail bakery, sales established in the center of Hialeah, Grossing over five million yearly. sale includes Bake products and cafeteria, restaurant prepared food. Business has a separate commercial kitchen and does wholesale and retail prepared product. Business is fully licensed with state and local permits up to date including inspections. Some owner financing maybe available to qualify buyer.